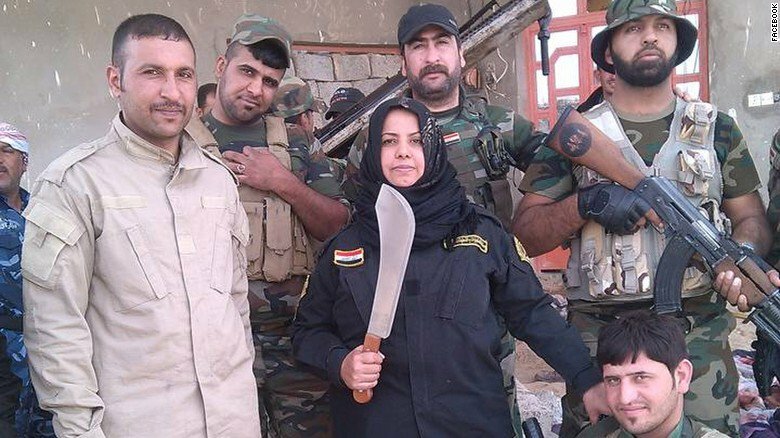 The Iraqi Housewife Who ‘Cooked the Heads’ of ISIS Fighters. 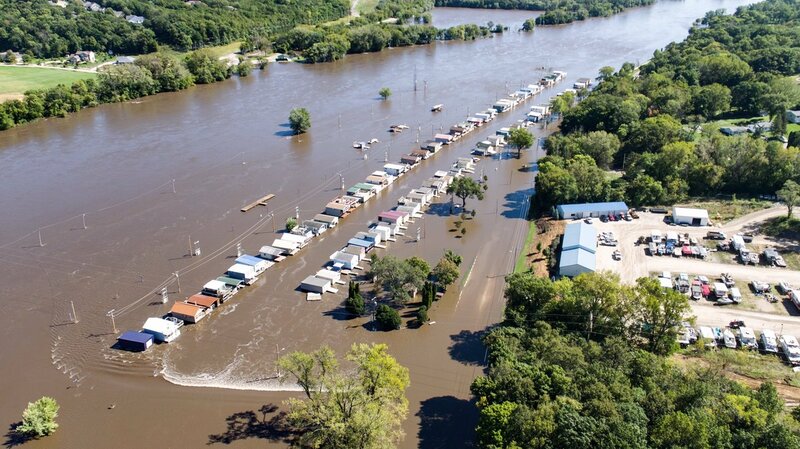 Floods force more evacuations in Iowa and Wisconsin. 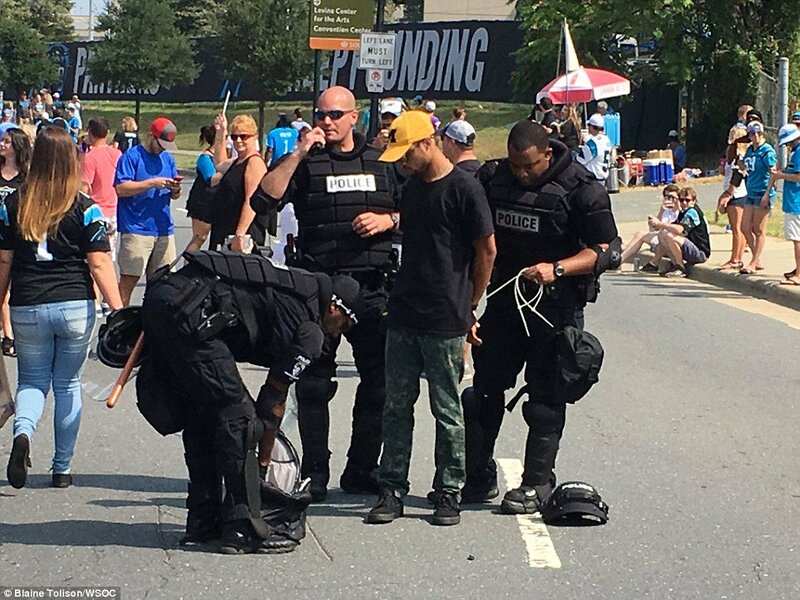 Charlotte protestors march outside of Vikings-Panthers game.